ay Jalaram Talimi Snatak Mahavidyalaya is an affiliated college, which means it is affiliated with a larger university. The college provides the programme and the university awards the degree. The affiliated college is established in 2002 And maintained by Veer Narmad South Gujarat University, Surat. Jay Jalaram Talimi Snatak Mahavidyalaya, Bharuch offers various graduate courses as well as Post Graduate courses. 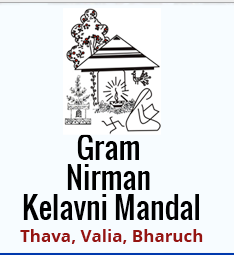 Jay Jalaram Talimi Snatak Mahavidyalaya, Bharuch is affiliated to Veer Narmad South Gujarat University, Surat. List of facilities available at Jay Jalaram Talimi Snatak Mahavidyalaya, Bharuch for students.